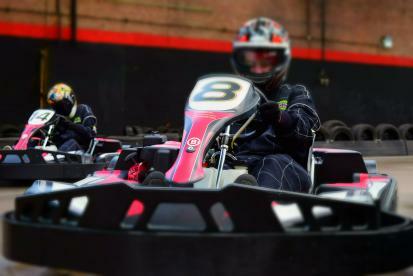 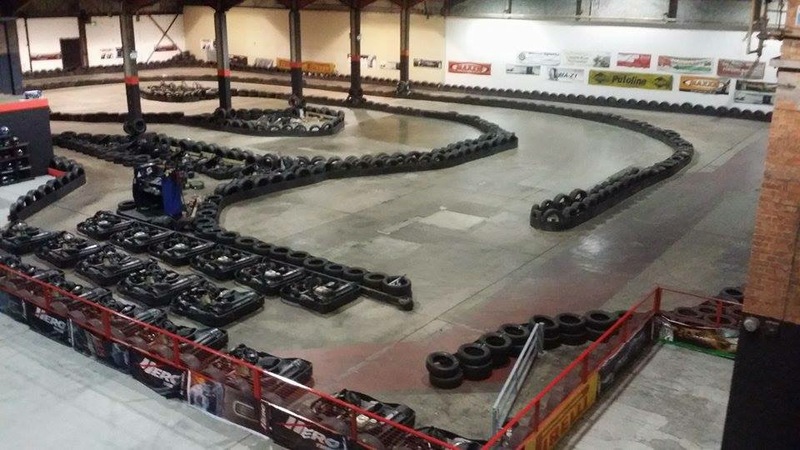 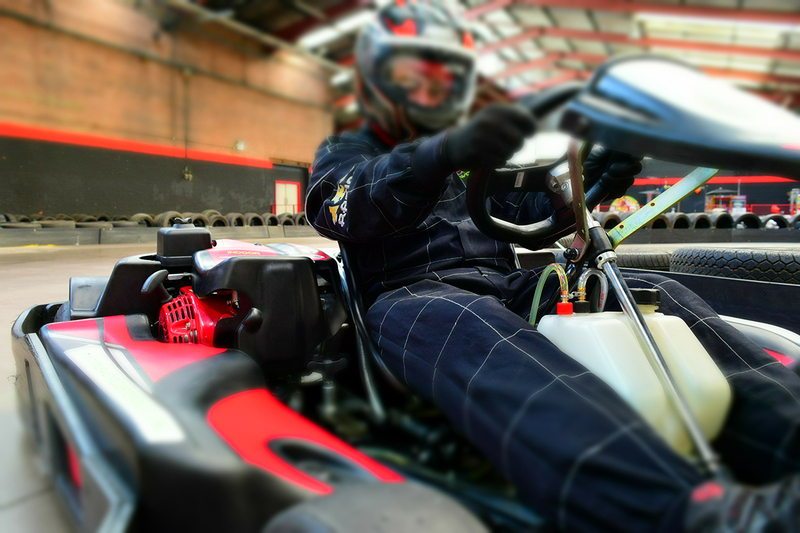 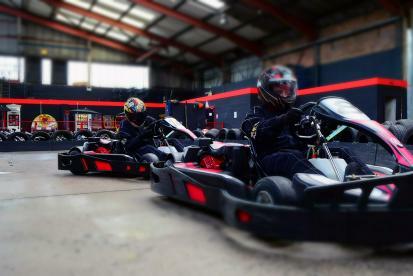 Karting Worcester is Worcester’s only indoor Karting and Laser Combat centre offering families, groups and individuals the chance to experience a thrill ride like no other. We are based at Crucible Business Park, Norton, only 2 miles from Junction 7 of the M5. Cheltenham, Birmingham and Hereford are all within easy reach making us an ideal location to host your memorable and adrenaline fuelled event. Track Experience sessions are ideal for individuals or groups who want the opportunity to improve their driving skills. 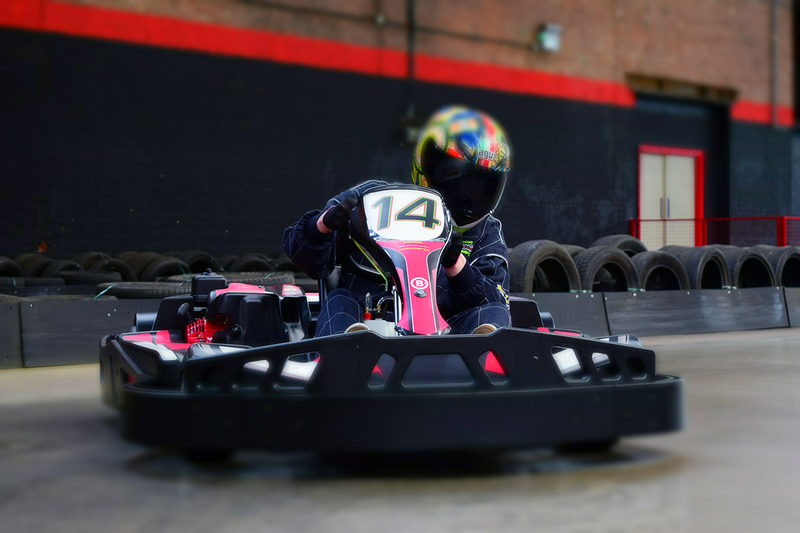 Whether its your first time karting or you just want to improve your existing skill, Track Experience's are the ideal race format. 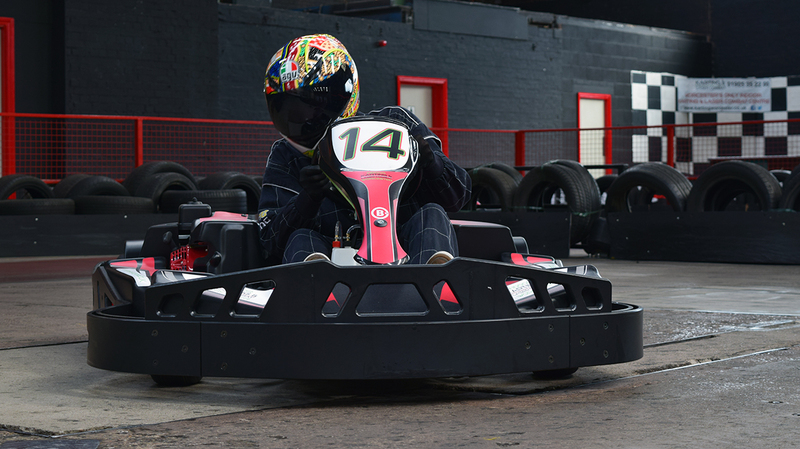 After each session all drivers are given a personalized lap printout so you can see how well you actually did! Are you looking for the ULTIMATE prix event? 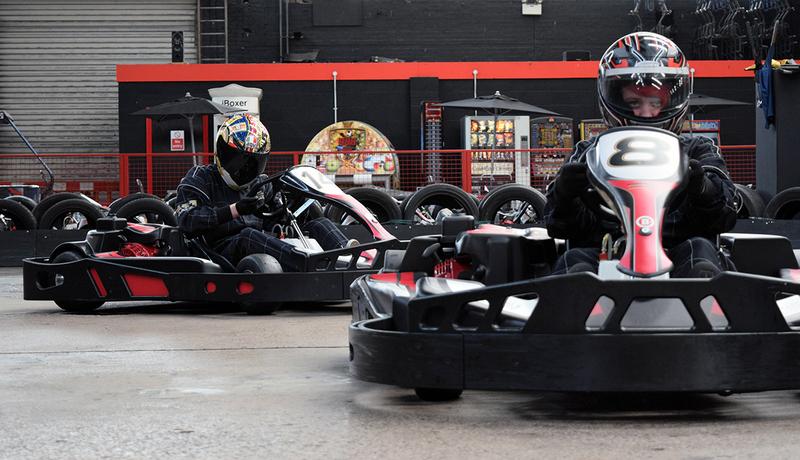 Then why not take on the challenge of our Monaco Grand Prix - the biggest prix event in the Midlands! 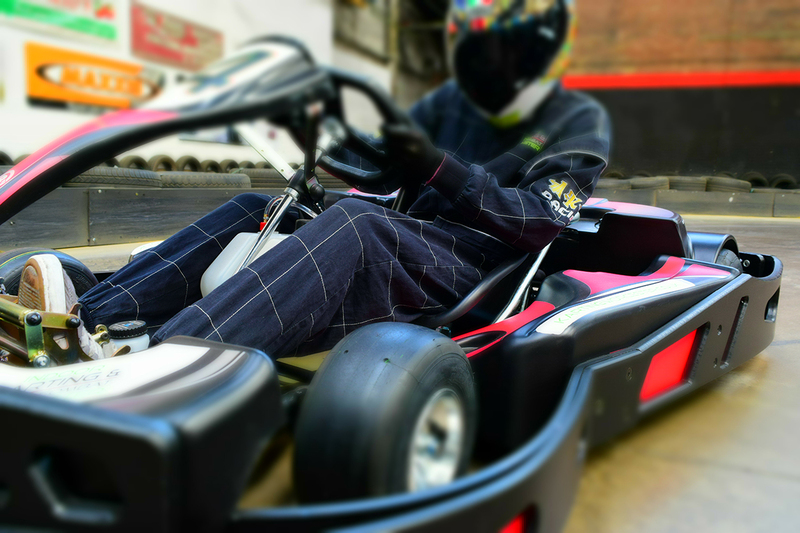 Our Monaco Grand Prix is ideal for groups of 12 or more drivers, all battling it out for the top spot. After a safety briefing and the obligatory sizing up of the opposition the racing begins! The top three drivers will also receive a podium finish and trophies.